Freedom to buy and sell, happy. Great risk, prudent investment! If you return to zero, don’t blame everyone! Willing to gamble and lose! EarthCoin (EAC) – Committed to sustainable and equitable development, value quantifying Earth resources! Calculate global labor value standards! Blockchain Global Village, Earthcoin! Blockchain Global Village, Earth Coin! There are coins in your hands, no panic in your heart, unity is strength, and development is the last word! 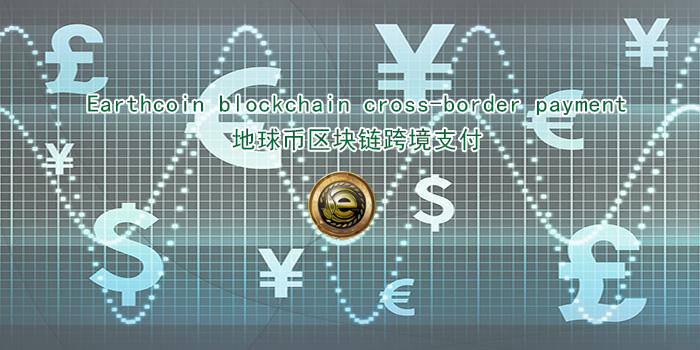 Previous PostPrevious If we raise some earthcoin, it will become a Chinese-developed EAC team to help SK to upgrade the Earth currency technology for a long time.